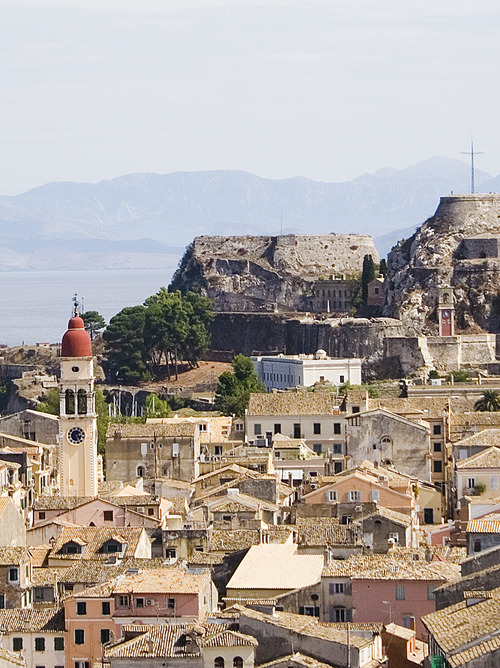 Full of Mediterranean charm, Corfu perfectly expresses the classical concept of beauty tied to these places. Today it’s a popular tourist destination that has maintained high standards of quality and tranquillity. The Port of Corfu, Neo Limani, is just a few minutes' walk from the city centre, so easy to reach from the quayside. Entrance to the town lies at the foot of the New Fortress. 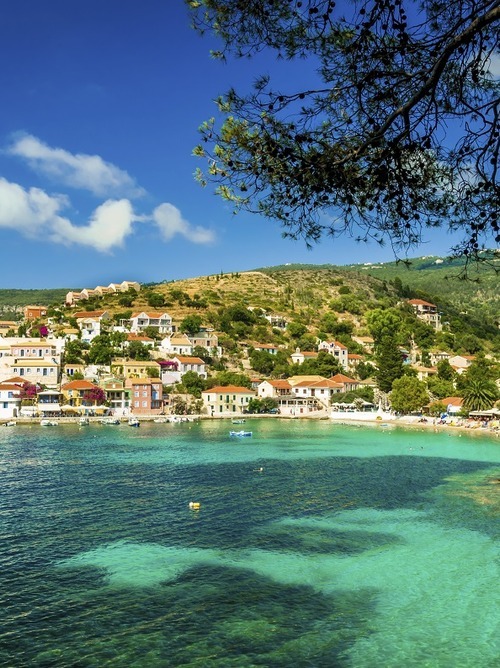 At this point, stopping at Corfu lets you roam the narrow streets lined with tourist shops. 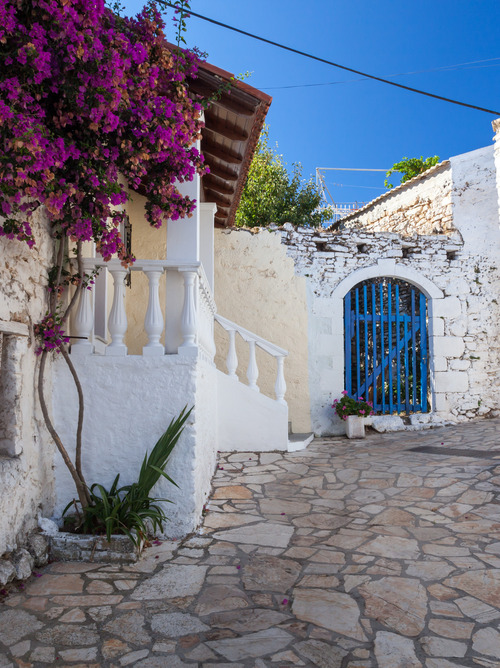 Complete your tour of the island with total immersion in the lush greenery: olive trees, orange trees, cypresses as well as cultural events in the heart of the walled city are the norm!